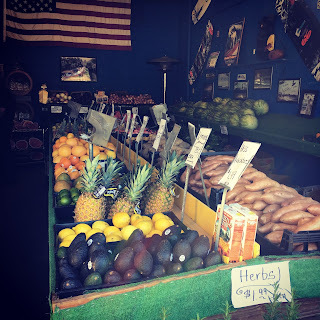 This post is about my results of my Q2 blood work by Athlete Blood Test. My Q1 post detailed the simple process of working with Athlete Blood Test (ABT) and can be found here. If you are interested in getting your own Athlete Blood Test you can do so and save 10% in the process with Athlete Blood Test coupon code: bloodtest10. Athlete Blood Test (ABT) specializes in blood work for endurance athletes. 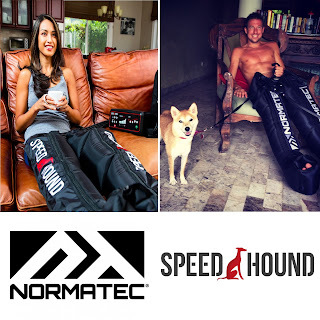 They have worked exclusively with endurance athletes over many years to understand the specific blood biomarkers that affect performance. They then apply that learning to help athletes proactively manage levels before they negatively affect training. Their simple process of ordering a test online, going to a LabCorp facility (at your convenience), and getting the results and exclusive analysis emailed back is both quick, compared to your General, but also more insightful. The reality is that your General does not specialize in highly trained endurance athletes nor their blood values. - By and large everything looks pretty good. Took the test a bit earlier in the day (about an hour earlier). Lifted weights - I did far more weights in the first half of the year than I have ever done in the past. Lifting weight is one of the many things you can do to naturally increase testosterone. Stopped antihistamine Bendryl - I was using this for allergies and took it before bed. Bendryl has been shown to affect testosterone production negatively. I recently went back on Bendryl, after this blood test, to help with allergies issues I am suffering from. Eliminated a calcium supplement I was taking for a broken foot last year. Over calcium fortification has been shown to reduce Zinc bioavailability. More on zinc below. 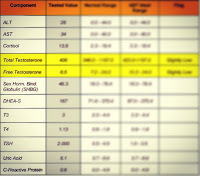 Pregnenolone, a natural occurring building block needed by the body to create testosterone. It is legal today, but I wonder if in the future that may change. Here is the current USADA status. Gaia HPA Axis - various natural herbs & plants that are known to help support adrenal health and natural testosterone production. 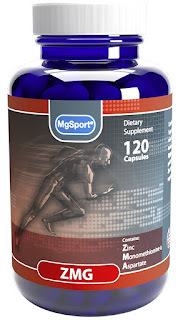 Zinc - I switched from MgSport's Magnesium to their new product ZMG which has a very bioavailable form of zinc included in combination with the magnesium which I had been taking. The combo avoids taking a mag and zinc pill separately. Appropriate zinc availability is key in natural testosterone production, but too much zinc can be dangerous. As for effects, I did notice considerably more night wood if I woke up to pee. It is a small bump in T but a noticeable bump in that area. It will be interesting to see how the number fluctuates as volume comes back up and time for weights and strength goes down. - B12 levels up - I was a low last quarter so I started supplementing with a generic B12 pill. Based on the report I can reduce the IDU that I am taking. I like to reduce supplements if I can. - Iron levels are low. Although well within the normal range for a human, my iron levels are low for an athlete to perform at their best. Although I did NOT make a conscious effort to reduce intake of meat, my meat intake in the past quarter has been drastically reduced. 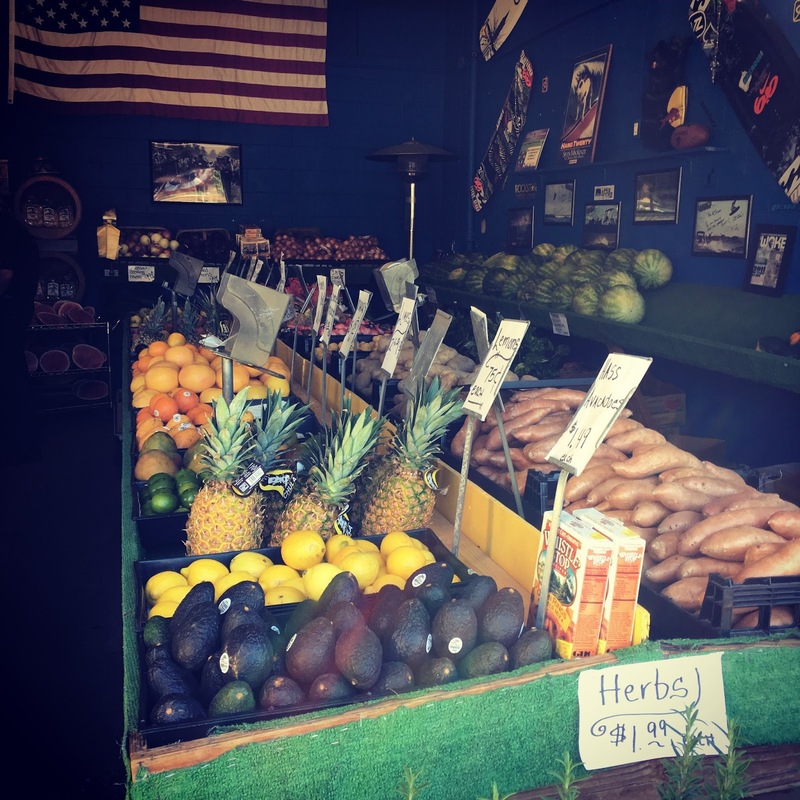 The reason is because I moved recently to a new place and I have this great little fruit market (Kim's Cabbage Patch) across the street. More trips to Kim's and less to the store for meat may have caused this decrease. I need to increase my consumption of meat and/or supplement with iron this quarter. I have opted to go with a heme (iron type found in animals) version of iron. Non-heme iron is the type of iron found in vegetables and most store bought iron. For meat eaters with normal blood levels of iron, heme iron has been shown to be better absorbed by the body. However iron supplementation in general is a really complicated subject so I will leave it at that. - WBC a little low. Prior to this test I was on Amoxcillian for 10-days for a middle ear infection prescribed by guess-who, urgent care. Ironically I didn't have a ear infection at all as I would later find out, but it took a ENT specialist to figure that out. My low WBC is almost identical to a 2009 WBC value when I was also on antibotics. Regardless, it will be good to check this next quarter because if it stays low that could be a problem. This is another benefit of these tests in having a track record of your blood labs so when something does pop up you can look back at the biomarker and see how it has changed. It is easy for doctors to draw correlation about symptoms to an objective finding like blood values, but if the blood value has stayed consistent then the correlation is probably not correct. - Magnesium - this number I was most curious about because I know training in the summer can wreck havoc on magnesium levels, but training in an 110 degree heat index in Florida is just another level. And while magnesium can take a while to draw down, it also takes a long time to build up, so it is important to stay on top of it as magnesium plays a role in over 300 different vital body functions. The number is right where I want it to be. MgSport would be proud. That is it for Q2. 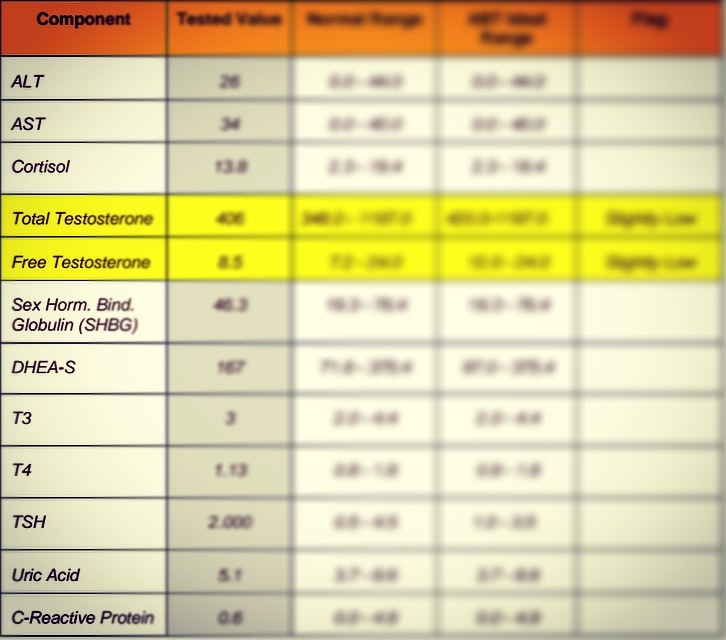 I'll work towards improving iron levels, reducing the amount of B12, and be sure to check that WBC number next quarter. - Athlete Blood Test - use code bloodtest10 to save 10%. Wow, very complex. Great that you are focusing on the granular levels of nutrition. My goal, after my first ironman in Sept is to look at nutrition and adjust for my next years training. It's a little difficult to get out of "the habit" but it's good to know there is a blood test. I always said, I need an app that will tell me exactly what I need to eat or put in my body based on my blood count. I'm sure there is something cause I read your post and there is such a test, now there has to be something to integrate my blood immediately and a sensor to let me know what my body needs instead of all the guesswork.